Quarterback Chad Kelly was released by the Denver Broncos last week after being arrested for Suspicion of Criminal Trespassing following a late-night party. 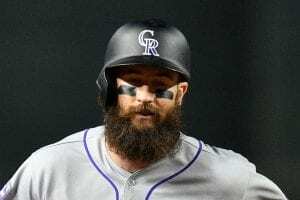 Kelly was reported to have wandered into a stranger’s home, talking incoherently before being quickly chased out, as the police found Kelly in a nearby SUV a short time later. The second-year quarterback out of the University of Miami was rumored to take over the starting spot if Case Keenum were to continue his struggles, but instead, the trouble-filled quarterback will be looking for a job. It’s not easy to get recognized as a back-up quarterback as most of us couldn’t point out the difference between Chad Kelly, Kevin Hogan, or any other late-rounder holding a clip board. 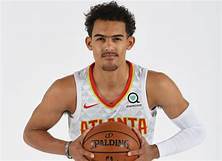 So, are we sure they got the right guy? 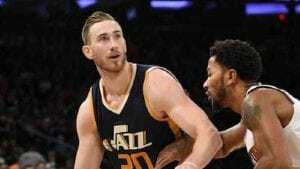 After all, mistaken identity can be commonplace in the world of sports. 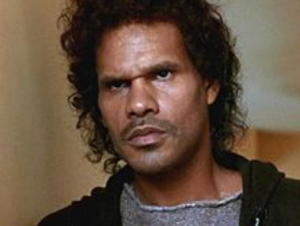 Trey Young and the guy that killed Patrick Swayze in Ghost – Where was Trey Young the night Patrick Swayze got axed? I think the movie may have been released before Young was born, but still. 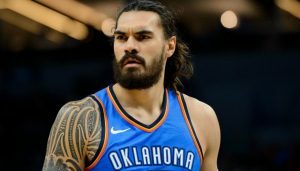 Steven Adams and Aquaman – Talk about mistaken identity. 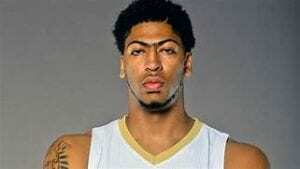 Adams plays center for the Oklahoma City Thunder and just happens to be seven-feet tall. 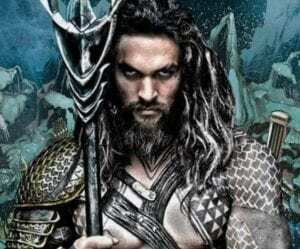 My point is that Adams is a foot taller than Aquaman, and it would still be tough to be sure when having to pick someone out of a lineup. 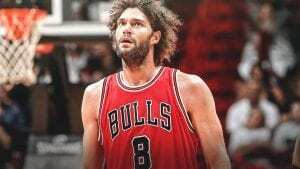 Robin Lopez and the Caveman from Geico – Which one is the caveman, and which one is the seven-foot center that plays for the Chicago Bulls? 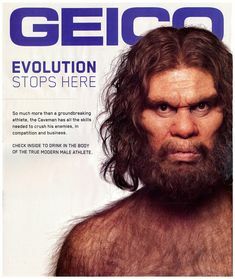 Technically, Neanderthals died out about 30,000 years ago, about the same time the Bulls last made the playoffs. Tony Parker and the doctor from Grey’s Anatomy – I’m not sure if it’s more surprising that the point guard has lasted more than 17 years in the NBA, or that Grey’s Anatomy has lasted 15. Based on the script writing, I’m guessing that Parker may outlast Doctor Jackson Avery. 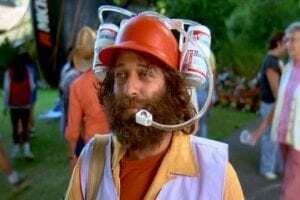 Charlie Blackmon and Adam Sandler’s caddie in Happy Gilmore – They both wear helmets, they both have long beards, and they both look homeless. Hard to differentiate. 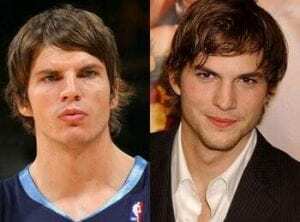 Kyle Korver and Ashton Kutcher – Would you rather be Korver, make over 2,000 three-pointers, and play 18+ seasons of basketball in the NBA with guys like LeBron James and Allen Iverson…or be married to Mila Kunis? 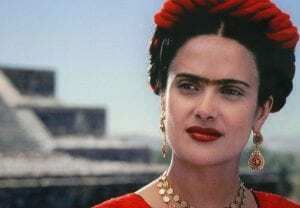 Anthony Davis and Selma Heyak – He’s a 6’10 NBA superstar and she’s a petite award-winning actress, and yet, for some reason there’s a strong resemblance. 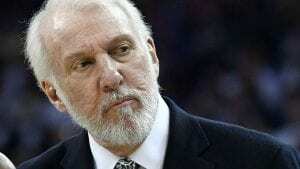 Greg Popovich and Donald Sutherland – Popovich is arguably the greatest NBA coach of all-time, and Sutherland was known for movies such as The Dirty Dozen, Klute, and Ordinary People. 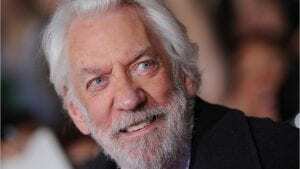 Okay, fine…he was the old, villain guy from the Hunger Games. 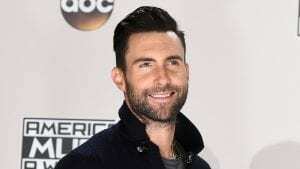 Gordon Hayward and Adam Levine – Hayward signed a 4 year/$128 million contract last summer and joined the Boston Celtics, and yet, I’d still rather be Adam Levine. 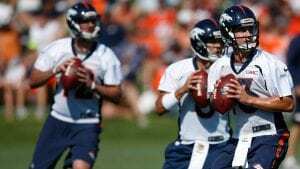 Hopefully, Kelly gets the help he needs and gets his life straightened out, but for now, John Elway seems to have mistaken Kelly, Hogan, Keenum, Paxton Lynch, Trevor Siemian, Brock Osweiler, and a handful of others as possible franchise quarterbacks. Wish we could find a Peyton Manning lookalike.